Measurements: About 11mm tall with loop x 6mm wide X about 1mm thick. Any dark spots are shadows. 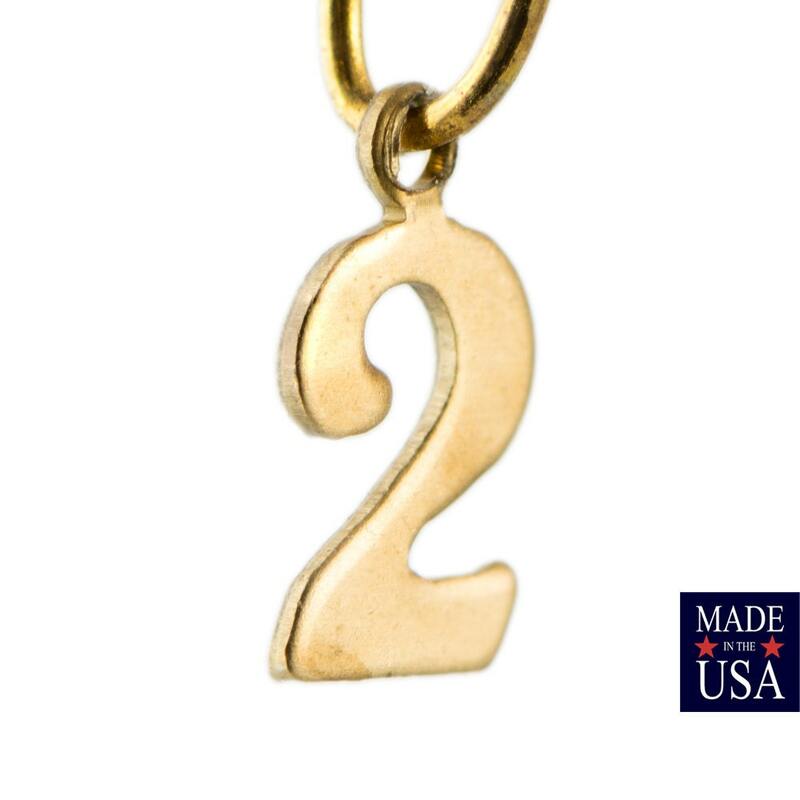 Find more number charms in our shop! Pictures are enlarged to show details, and are not to scale. Please refer to measurements listed above for accurate sizing.